Coaching will Get You Where You Want to Be! 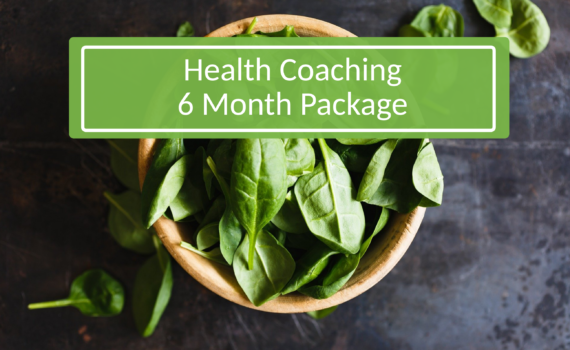 Get the Nutrition Coaching Expertise & Support You Need, When & How You Need it Most! A sixty to ninety minute Wellness Vision Session. Find the best structure to help you reach the best vision of yourself! 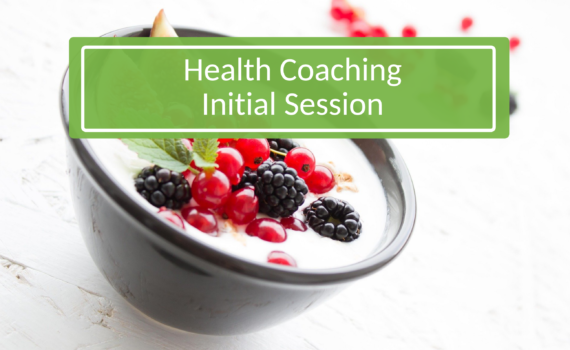 A series of six, up to 30 minute, coaching sessions. Used in a weekly, or bi-weekly time frame. These are stand alone coaching sessions. 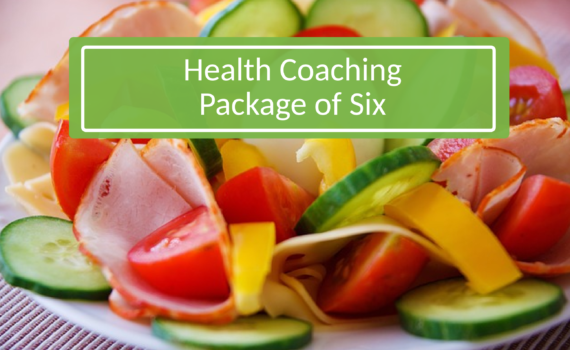 A sixty to ninety minute Wellness Vision Session, all that is included in the initial coaching session. Plus five bi-weekly, (up to) thirty minute coaching sessions. A sixty to ninety minute Wellness Vision Session, all that may included in the initial coaching session. 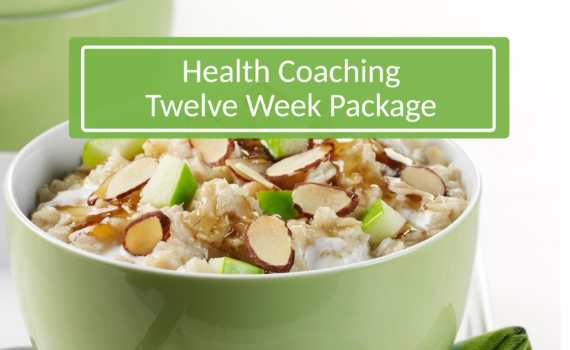 plus twenty-three bi-weekly, (up to thirty) minute coaching sessions.